With 78 percent of cut flower stems purchased in the U.S originating from Colombia and Ecuador, Green Valley Floral’s locally grown flowers in Salinas California sets it apart from the industry. Through their local business model, they are able to reduce their carbon footprint by not relying on global distribution practices. In addition to the reduced carbon footprint, according to the Environmental Protection Agency’s calculations, Green Valley Floral can also expect to offset 723,496 lbs. of carbon dioxide annually through their solar solution. With an estimated annual production of 475,922kWh, the EPA estimates the amount of clean solar energy produced to be equal to the greenhouse gas emitted from 781,363 miles driven by an average passenger vehicle. Since the distance from the earth to the moon is 238,900 miles, that’s more than enough to make a round trip to the moon and back! 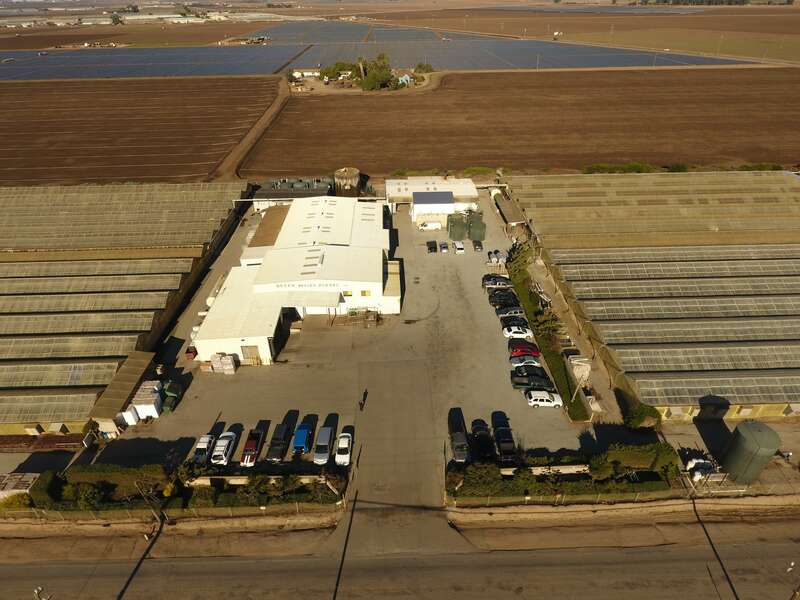 Brian Brogan, Vista Solar’s senior project developer that collaborated with Green Valley Floral, shares that “after detailed review of the usage patterns for the facility, it was very clear that solar was a great investment for Green Valley Floral. It was a pleasure working with the owners Curtis and Janet Louie from start to finish with the project.” Brian is already working with Curtis and Janet Louie on future projects at different facilities. Vista Solar is a California commercial solar electric design and installation firm, which specializes in analyzing commercial and agricultural utility rate structures and optimizing solar system designs to generate the maximum energy bill savings for clients. With over 100 solar installations and +20 megawatts of solar power systems installed across California, Vista Solar has a demonstrated ability to deliver solar solutions that generate dependable energy production and significant long-term financial benefits. For more information, visit www.vista-solar.com and follow Vista Solar on Linkedin, Facebook, and Twitter.